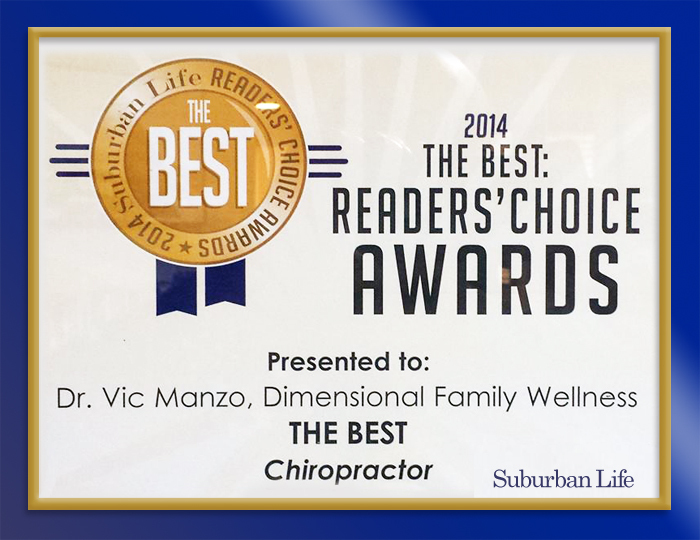 Dr. Vic is a Pediatric/Family Wellness Chiropractor in downtown La Grange, IL. He is also a Transformational Mindset Trainer, Inspirational Speaker, and Influential Author. 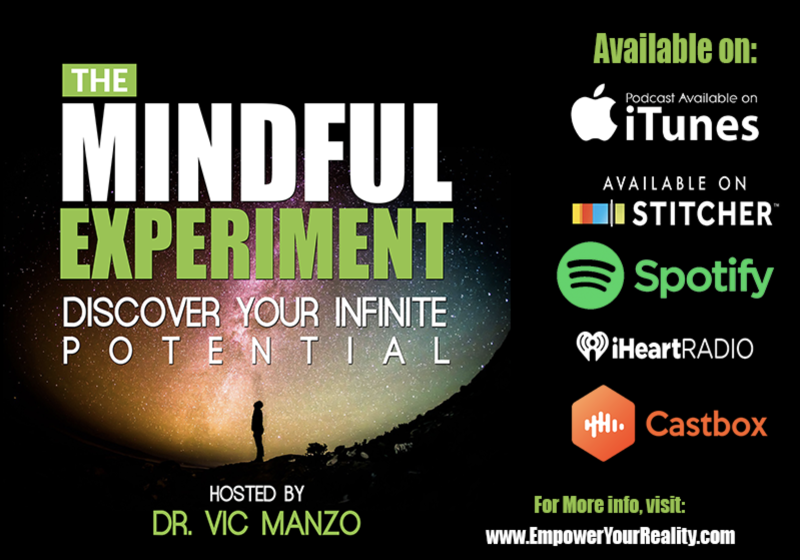 He is the Creator/Host of The Mindful Experiment and author and publisher of "Rediscover Your Greatness: A Guide to an Inspiring and Fulfilled Life." Dr. Vic has a passion in helping raise the consciousness of every single person he comes in contact with utilizing concepts from Universal Laws, Neuroscience, Quantum Physics and Energy Medicine. Recent Awards and New Book! "Dr. Vic has ALWAYS been a source of INSPIRATION. 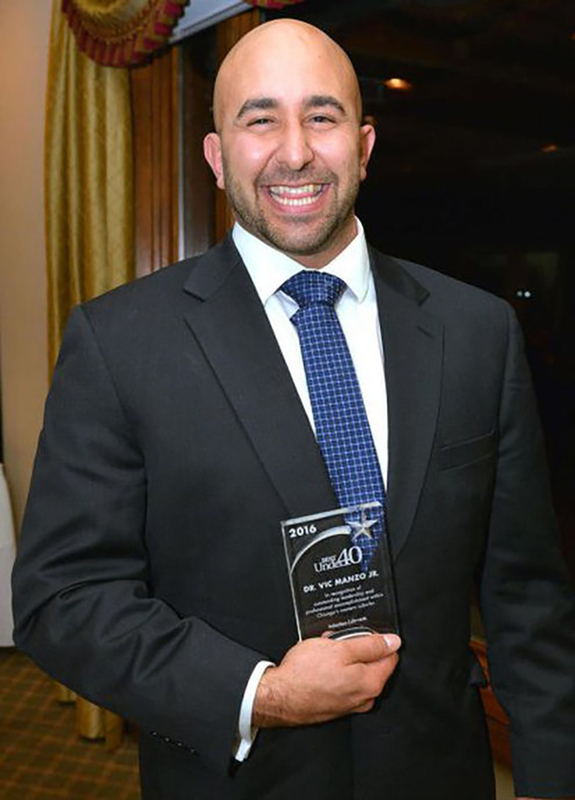 He is a guy who continues to strive for growth in ALL areas of his life and is ALWAYS there to HELP and ENCOURAGE everyone AROUND HIM to do the same." This course is INFINITELY better - like worlds better - in my opinion. I've been doing a lot of what you talk about so you speak my language, but what I'm getting from how you are delivering it all to me is so great! Thank you so much! My meditation practice had been inconsistent for years and until reading his book, “Rediscover Your Greatness,” and his CONSISTENT and PERSISTENT INSPIRATION, I have now, at this time of writing this, have meditated for 194 days STRAIGHT! He has helped me stay CALM (suffer from anxiety), CENTERED and cultivated MORE PEACE in my life. 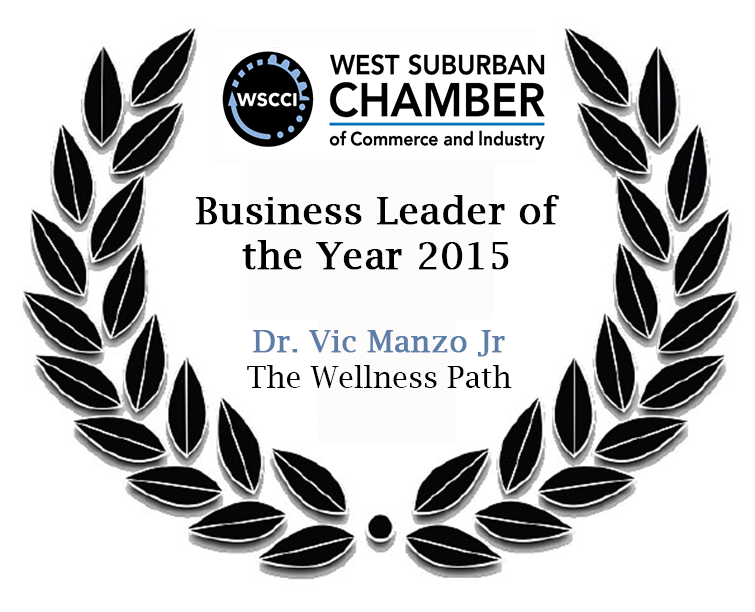 If you are looking to grow in any or all areas of your life, I HIGHLY RECOMMEND coaching with Dr. Vic. I just wanted to let you know that your book was AMAZING! 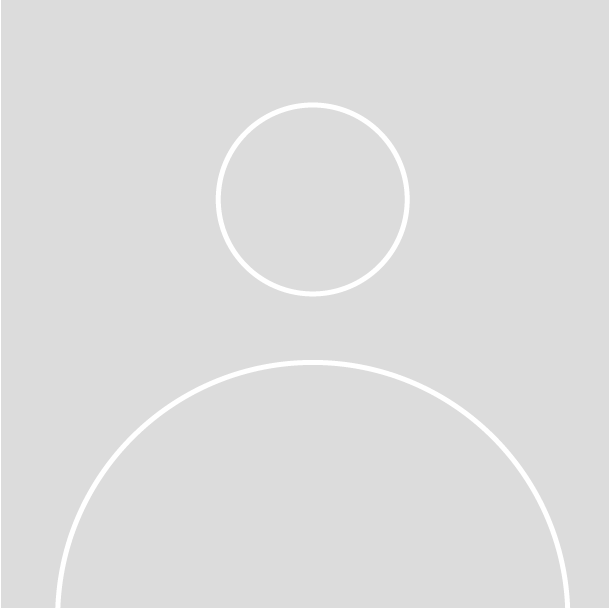 I learned so much about tendencies I have that are only hurting myself and not promoting my greater good, but most importantly I learned how to reconnect with myself. Just wanted to e-mail you to tell you that the interview episodes of the podcast have been awesome. I always pick up something new from each of the interviews and I have slowly began to understand my own journey a little more. It's funny how in each person I have found a piece of their experience within my own journey. As for the 5 week course, this has been great in exposing me to new concepts for how to continue to deepen my self care routine in the morning and teaching me new ways to connect with myself. Thank you for this wonderful opportunity! I truly enjoy listening to your podcasts! I recently bought your book and love what I’ve read so far! Thanks for the impact you’ve had on my life! 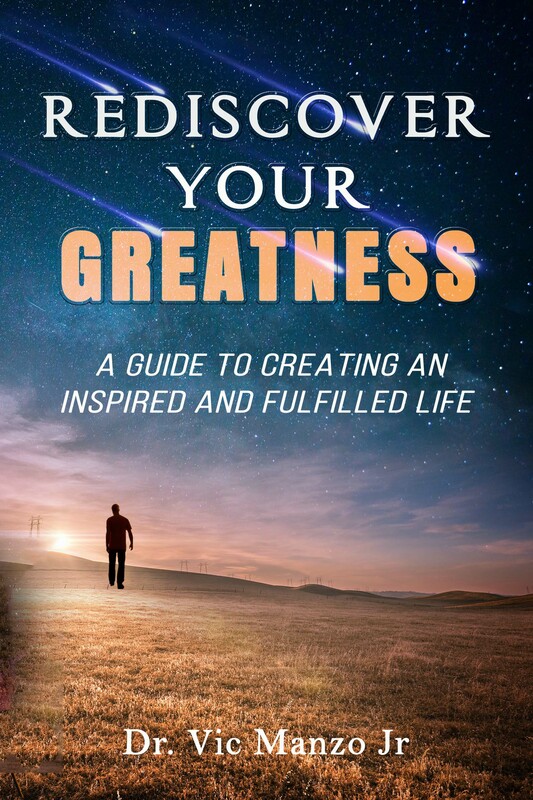 Rediscover Your Greatness - The Book!